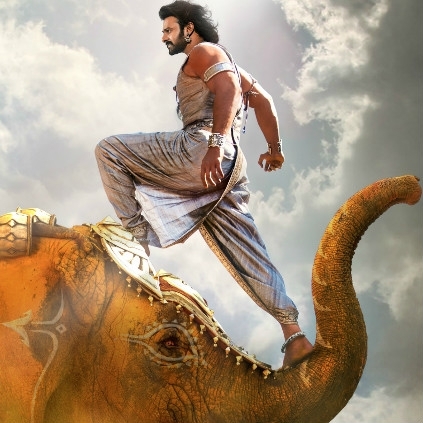 Baahubali 2 is having a dream run at the box office, but how many of you knew music director Keeravani suggested to make the film just as one single part? Yes, the ace music director opened up about this on the recent team interaction with the BFI (British Film Institute) students. Keeravani said, "When Rajamouli narrated the story, he asked me for an advice, whether to do the film as a two-part or a single film. I advised him to make Baahubali as just one single part, because, a film of this scale, involving many artists and technicians was believed to face any kind of hurdles. So, to avoid that, I opted to do it as a single part film. But somehow that didn't take place. It was finally made in two parts for which I am very happy. For the first time, I am very happy that my judgment was wrong. Not wrong, but it didn't happen. Because of doing this as two parts, this kind of huge achievement has taken place." People looking for online information on Baahubali 2, M M Keeravani, S S Rajamouli will find this news story useful.